Daughter of a soap opera actor John Aniston and actress Nancy Dow, Jennifer was born into the world of performing arts. It is no wonder that she graduated from her high school with music & performing arts, being active in drama. Come latter half of the Eighties, Jennifer was visible in stage productions. Despite being born in the home of an actor duo, Jennifer did not have it easy in the acting industry. She had to first deal with the divorce of her parents when she was only nine. Aniston appeared in a string of failed sitcoms, until she finally struck gold with Friends. During the period of her struggle to become a recognized actress, she worked several part-time jobs as a bike messenger, waitress and a telemarketer to support herself. Such was her grit that she approached Warren Littlefield at a gas station in Los Angeles seeking reassurance about her career. With his help, she was able to get through into the cast of Friends. Her character, Rachel Green, rode along with the popularity of Friends equally. The show was aired on NBC for an amazing 10 years. So much so, her trademark hairstyle on the show was called “The Rachel.” Interestingly, Jennifer did not like her hairstyle. She demanded a whopping US$ 1 million for each episode in the last three seasons of the show, until it ended in 2004. Her performance was rewarded with a Golden Globe as well as an Emmy award. 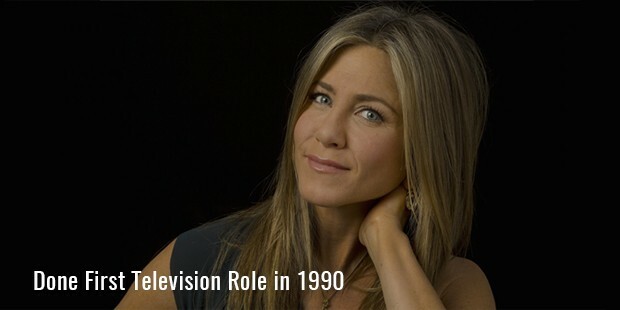 Aniston successfully balanced a film career along with television. She appeared in small budget flicks like The Good Girl and Office Space and those by big production houses such as Bruce Almighty. The latter remains to be her most successful film till date. Along Came Polly with Ben Stiller, Rumor Has It, and Derailed; she continued to display her ability to work in different films. Some of her other notable films include Friends with Money and The Break-Up. Jennifer played the lead in Marley & Me, which registered the greatest Christmas Day box office collections ever, with US$ 14 million in ticket sales. It had a #1 ranking at the box office. Success continued to pursue her, with He’s Just Not That into You again opening at #1 at the box office. This was the same woman who was depressed after four consecutive failures on television! Her romantic life had always been a subject of public interest. Aniston’s seven years long marriage to Brad Pitt ended in 2005, reportedly due to Pitt’s alleged affair with Angelina Jolie. She was later linked to Vince Vaughn, John Mayer and Jason Sudeikis. 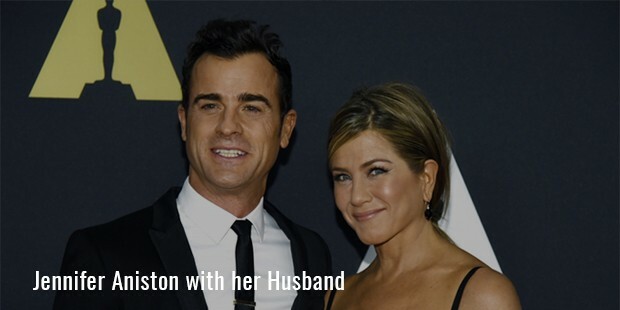 In 2012, Jennifer announced that she was engaged to actor and director Justin Theroux. 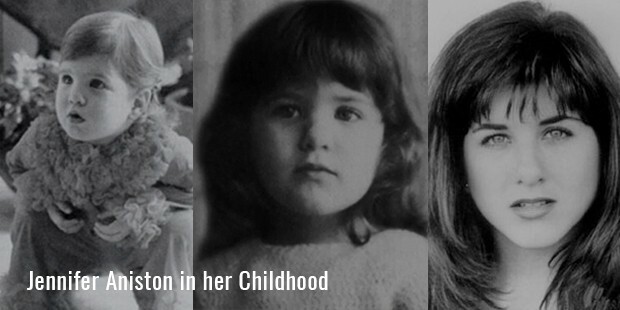 Jennifer Aniston’s life has been a series of ups and downs, and what we take away from her journey is that no matter what the odds, we can always look forward to a better tomorrow when we do not give up.